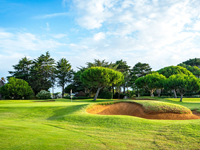 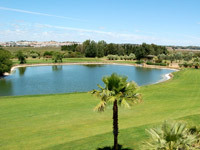 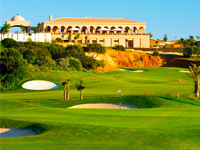 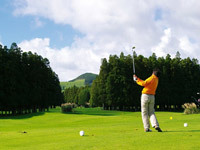 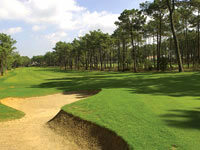 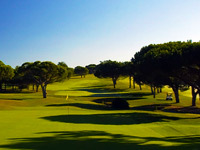 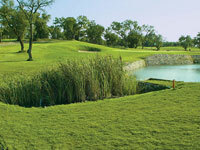 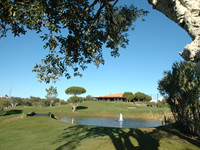 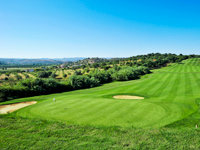 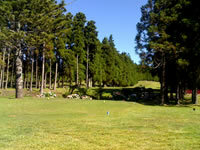 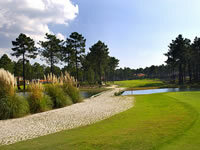 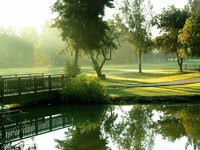 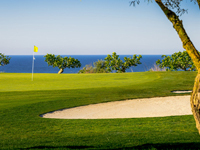 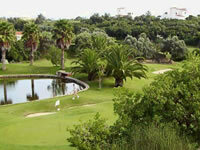 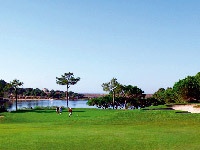 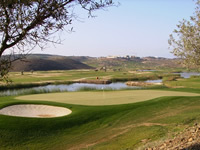 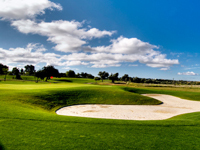 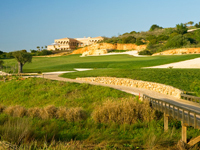 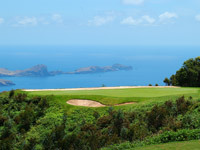 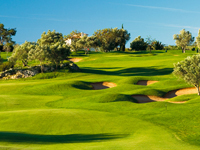 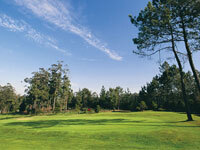 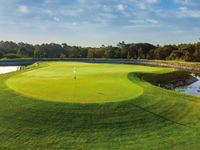 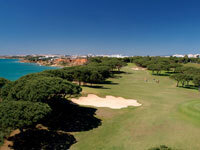 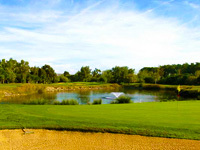 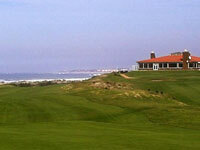 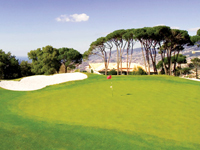 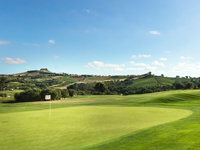 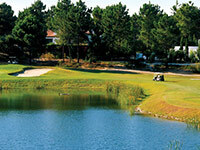 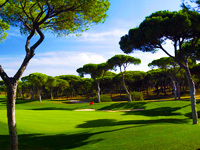 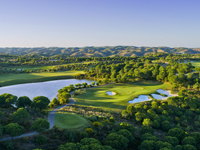 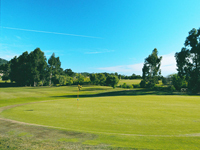 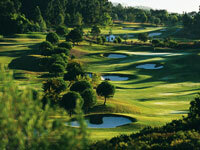 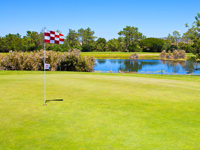 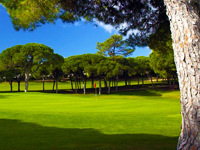 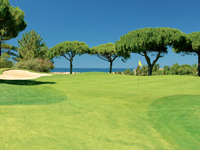 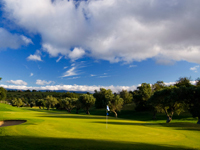 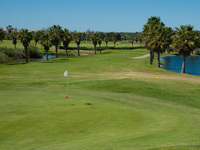 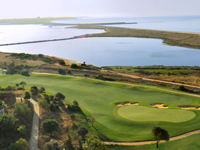 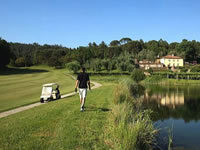 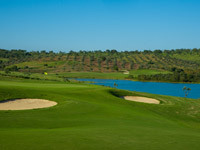 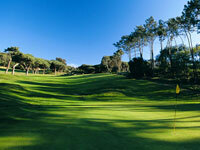 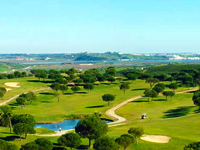 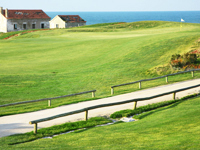 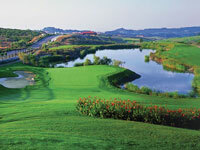 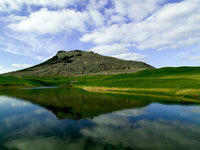 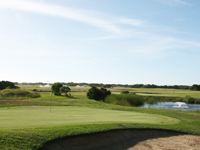 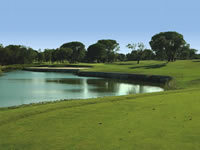 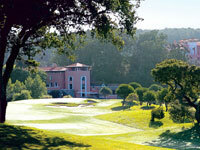 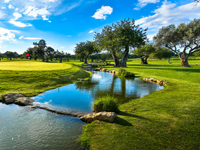 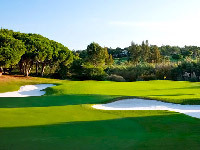 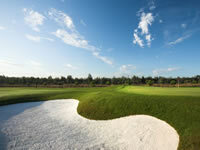 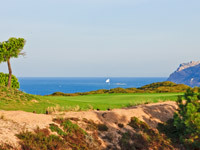 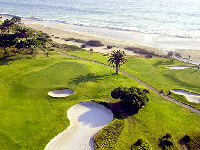 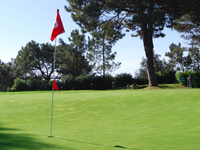 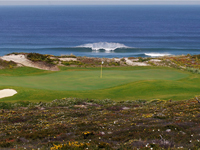 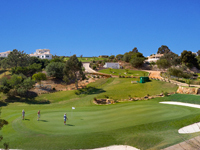 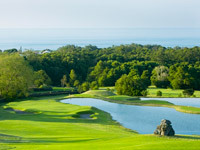 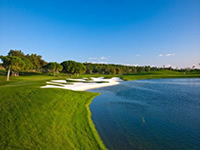 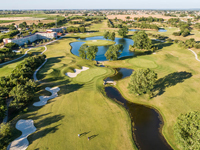 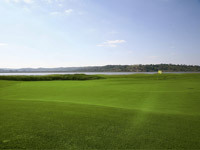 Portugal is one of the most popular golfing destinations in the world. 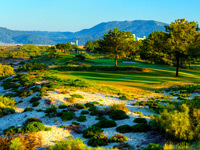 Here, winters are mild, summers are warm and you can count on 300 days of sunshine a year. 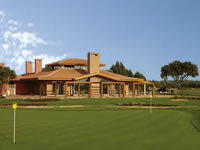 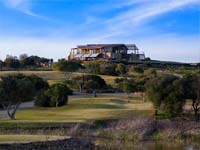 There are now over 70 golf courses for you to do your tee times bookings, many of them championship standard, including some designed by such renowned architects as Robert Trent Jones Jr, Jack Nicklaus, O'Connor, Nick Faldo, Seve Balesteros, Mackenzie Ross, Sir Henry Cotton to name just a few. 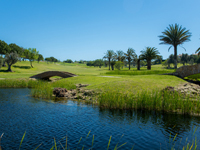 We can assist you with everything from green fees to accommodation and even a tour to the mountains or just a day off in the water park with the kids. 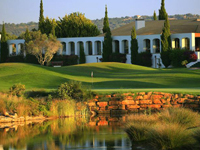 Tee Times has an extensive experience in golf and accommodation bookings, to everything you may need on your golfing holiday or on your corporate event. 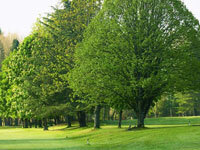 You can rely on our expertise to deliver the best service. 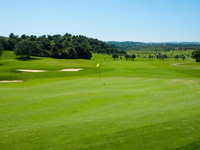 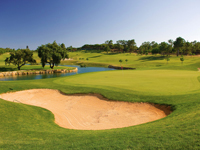 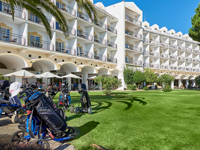 Book your green fees with Tee Times now and enjoy all the fun you can have when playing golf in Portugal!